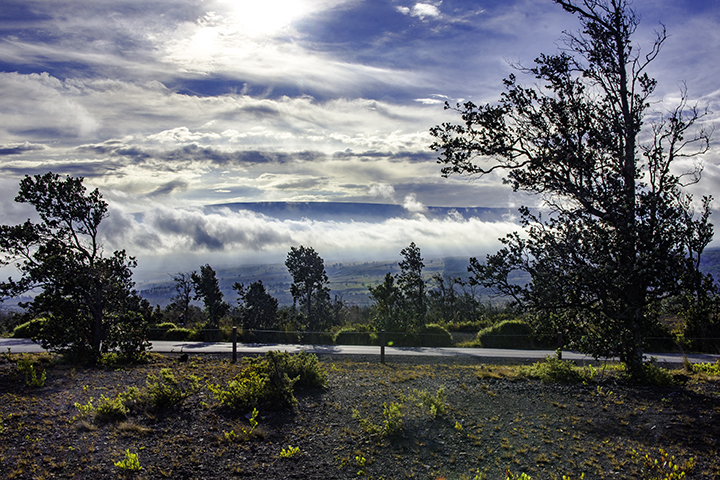 Hawaii Volcanoes National Park is one of the top activities in Hawaii you should partake in. 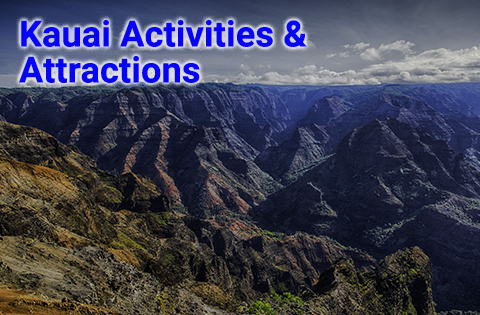 Wonder about the kinds of activities in Hawaii you can find? If so, you’re in luck because we’ve compiled a comprehensive list of them below. Many travelers venture no further than the beach on their Hawaiian vacation. But for those who like a little more adventure, a Hawaii vacation translates into opportunities for exploration and excitement. There is nothing like experiencing the thrills of kayaking through sea caves or hiking up to waterfalls or seeing live volcanoes. Fortunately if you only have a short time, you can squeeze all the experiences into one action-packed day with a tour or drive around the coasts of the islands. These tours are available on most of the islands, allowing you to absorb as much of the landscapes as possible. 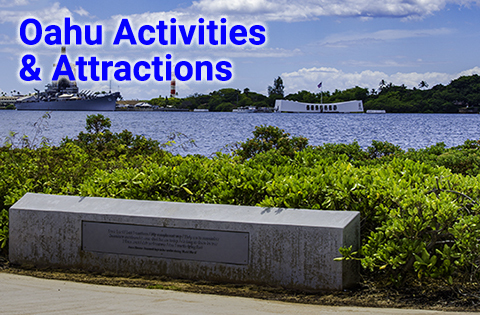 Because the number of activities in Hawaii may seem overwhelming, we have broken down into an easy-to-view list. As a result, this will help you brainstorm which activities in Hawaii will best suit you, your family and friends. 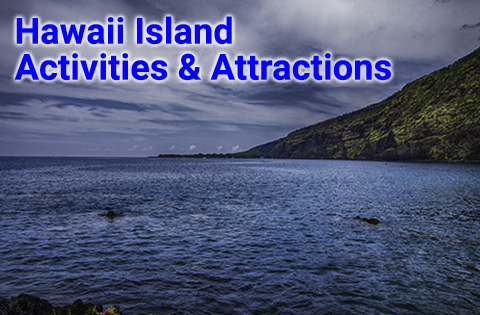 The Hawaiian Islands have many historic landmarks and sites of cultural significance. 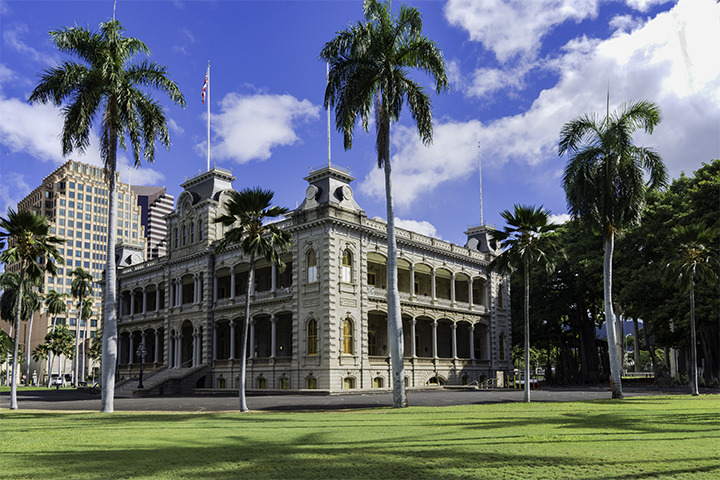 Hawaii has Iolani Palace, the only royal palace in the US on Oahu. You can find the historic Hansen’s disease colony on the Kalaupapa Peninsula on Molokai. 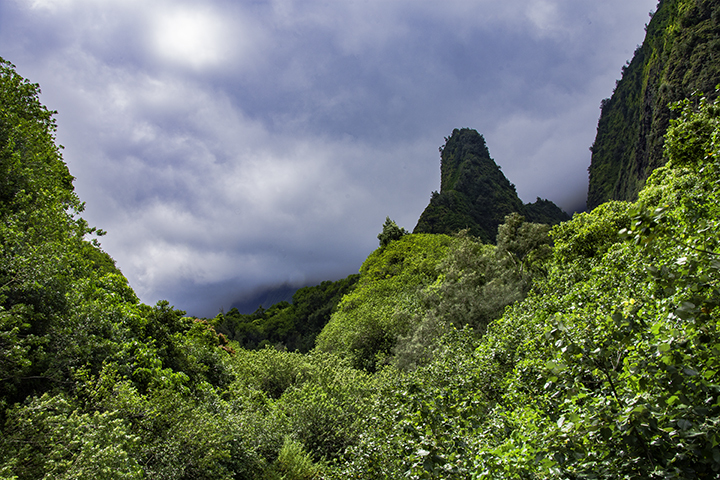 Visit the epic Kepaniwai battle site between Kamehameha and Kalanikupule at Iao Valley on Maui. Discover a wide variety of historic Hawaiian heiaus (temples) on the Big Island. And finally, there are the Word War II memorials at Pearl Harbor. Enjoy a wide range of cuisine from farms, to hole-in-the-wall places to high-end ethnic restaurants. 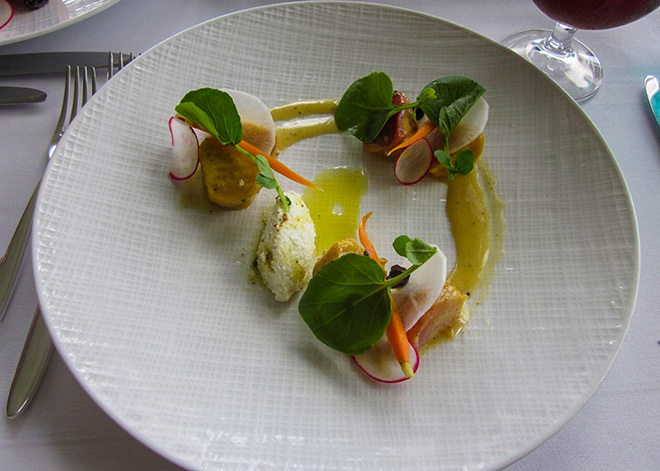 Discover more details about the delicious food tours by checking out our Culinary Tours page. Each Hawaiian island is often best experienced from the aerial point of view. Your opinion of Hawaii will never be the same after you soar over the islands on the breathtaking Blue Hawaiian Helicopter tour. Explore deep below the waves in one of the Atlantis Submarine Tours. The underwater seascapes of coral reef and sunken ships are some of the most awe-inspiring views in Hawaii. At the end of a long day enjoy lounging on the deck of a cruise ship and watching the sunset. 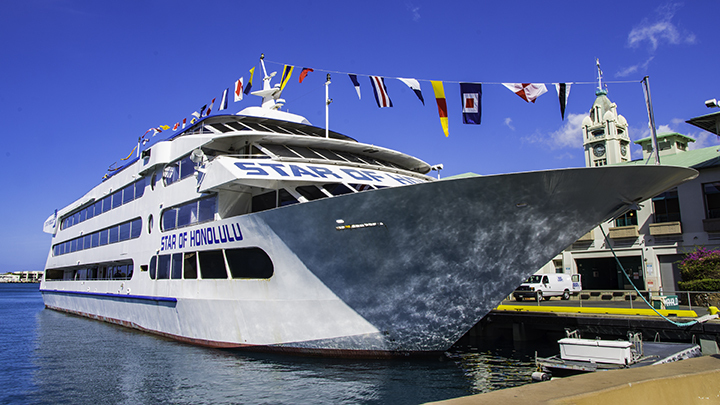 On Oahu, the Star of Honolulu Dinner Cruise offers unparalleled views of the Pacific at twilight while dining on elegant cuisine. For golf lovers, the Hawaiian Islands prove more even more deserving of the term “tropical paradise.” Some of the most beautiful award-winning golf courses and resorts are in Hawaii. As there are many options to choose from, consider our island-by-island breakdown of golf vacations. Kauai’s Waimea canyon-to-coast bike ride is one of the most beautiful 12-mile rides along the Pacific Ocean. The Big Island provides biking tours through Hawaii Volcanoes National Park stretching between the town of Kona and Hilo. Maui’s popular biking trail is the Haleakala downhill bike tour. Once you are here, you can coast through eucalyptus forests and tropical farms. Oahu’s biking tours can take you deep into the heart of the Ko’olau Mountain rainforest or through gently sloping rides to the coast. 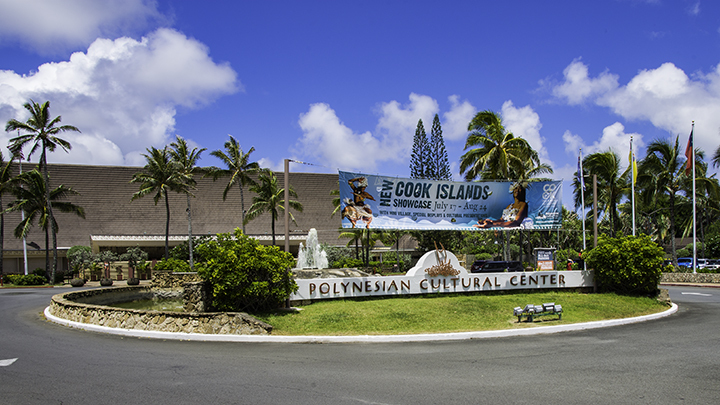 The Polynesian Cultural Center on Oahu has just about everything you could imagine for a Hawaiian luau. On Maui, there is the well-loved Old Lahaina Luau. The luau at Kona Village on the Big Island is another popular attraction. While the Luau Kalamaku is a good choice if you are staying on Kauai. There are many hiking trails in Hawaii to hidden waterfalls, lookouts and ocean views. One of the most outstanding and popular options on Maui is the Haleakala National Park summit. This is where you can gaze upon breathtaking scenery above the level of gathering clouds. Trekking up to Mauna Kea on the Big Island is a great place to star-gaze at night. The Na Pali Coast sea cliff hike on Kauai offers one of the most striking coastal views in the Aloha State. 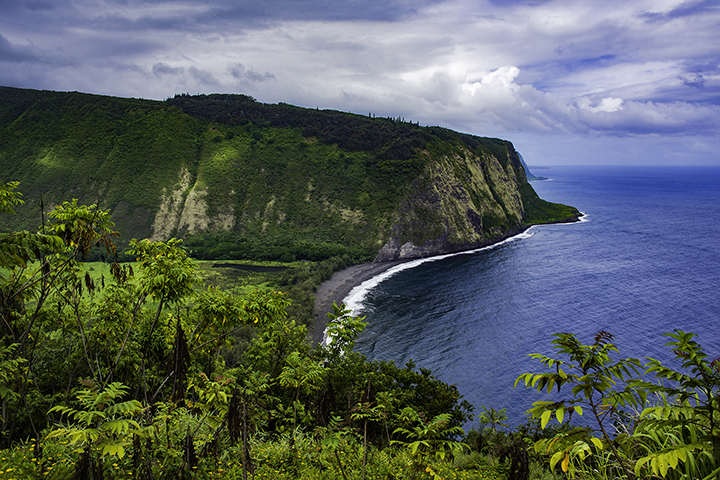 Nature lovers will enjoy the untouched beauty of Waipio Valley on the Big Island. While others may enjoy the vibrant red-stone depths of Waimea Canyon on Kauai. Each island has exceptional state parks where enthusiastic campers can obtain single day or multiple day camping passes. For more information, refer to our Hawaii Travel Tips page for details on camping permits. Maui bring vacationers the opportunity to go zip lining over the Lahaina Dragon Fruit Farm or the Ka’anapali coast. Stellar zip lining tracks can be found at Poipu and Princeville on the island of Kauai. While the Back Country Lihue Treetop Canopy track will have you feeling like a part of the forest as you glide above the trees. The Big Island’s Hilo Zip Lining Adventure will take you past waterfalls in state parks. While the Kohala Zipline gives you a breathtaking bird’s eye view of the forest floor below. For many, horseback riding through hills and on beaches is one of the most exciting activities to do on vacation. Horseback riding on the Big Island could lead you into Waipo Valley over streams, jungles and taro patches. On Kauai, the Princeville Ranch offers horseback rides leading to stunning waterfalls as well as private rides with picnics. Maui horseback riders can saddle up and explore pastures and forests at Pi’iholo Ranch. Oahu offers horseback tours at Kualoa Ranch as well as through North Shore coastal trails. On Kauai, you and your family can enjoy mountain tubing near the Old Lihue Sugar Plantation. Kayak down the Wailua River, Hawaii’s only navigable river. On the Big Island, you can kayak through sea caves in Keauhou Bay, swim with the manta rays or enjoy a guided tour through Puako and Kealakekua bays. Maui offers kayaking and snorkeling picnic tours. 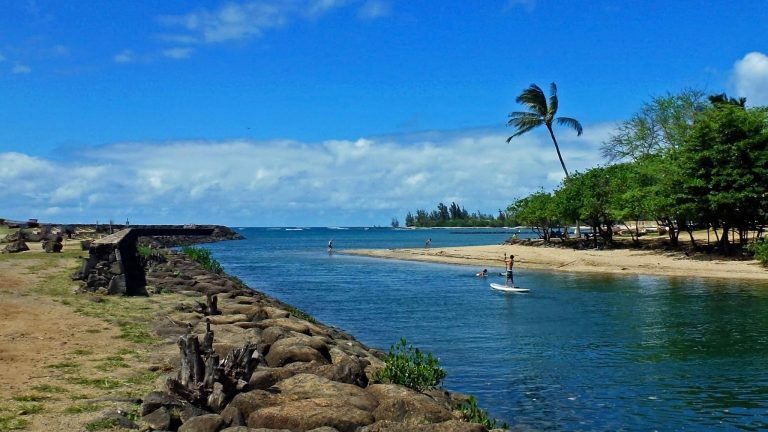 While Oahu offers beach kayak rentals, outrigger canoe paddling and racing on the south and north shores. Hawaii is home to some of most legendary surf spots in the world. They range from the treacherous Banzai Pipeline on the North Shore to family-friendly waves at Waikiki. Oahu’s North Shore has many premier surf spots. While Maui is arguably the preferred island for wind surfers and kite boarders, as steady coastal breezes make it an ideal location. Our surf page has all the details of surfing places you won’t want to miss. For a less intense water activity, stand-up paddleboarding is now an increasingly popular spot in Hawaii. And you will find people doing it wherever you find calm waters throughout the state. Oahu is the best starting point for extreme water sports and other unique Hawaii activities. This is because many places offer packages for parasailing and jet ski rentals. On Maui, both Lahaina and Ka’anapali offer parasailing tours. While on the Big Island, Kailua-Kona is the place to parasail over the Pacific. 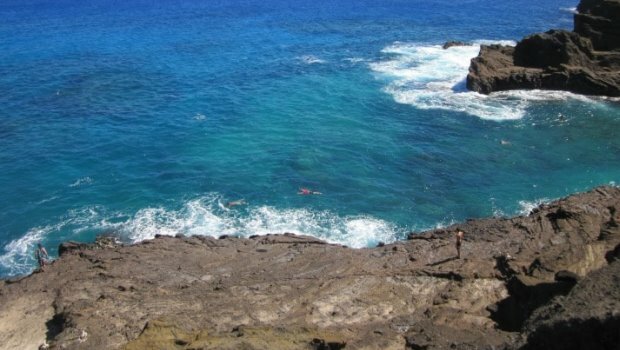 You can combine snorkeling on the Big Island with dolphin watching and a barbeque cruise package at Kailua-Kona. While there, you can also dive in for unforgettable swimming and snorkeling excursions with manta rays at Honokohau Harbor or Keauhou Bay. Maui offers a Molokini snorkel and dinner cruise as well as scuba diving from Ma’alaea Harbor. Families vacationing on Maui can also opt for Honolua Bay snorkeling and sailing combinations packages as well. Oahu’s Hanauma Bay is a popular marine life reserve for avid snorkelers. And for those wanting to maximize their underwater encounters, you can combine sailing with a picnic and dolphin watching. Kauai has guided snorkeling tours at Poipu Beach. While on Molokai you can do scuba diving or snorkeling for those who enjoy diving into undisturbed reefs. 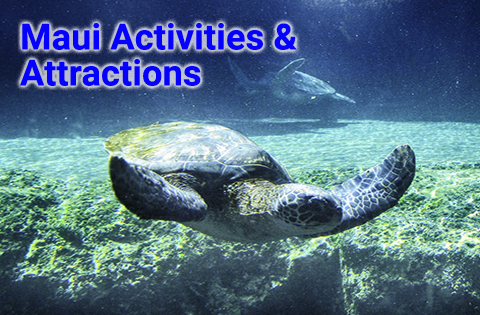 Here is more information on types of activities in Hawaii by individual island.